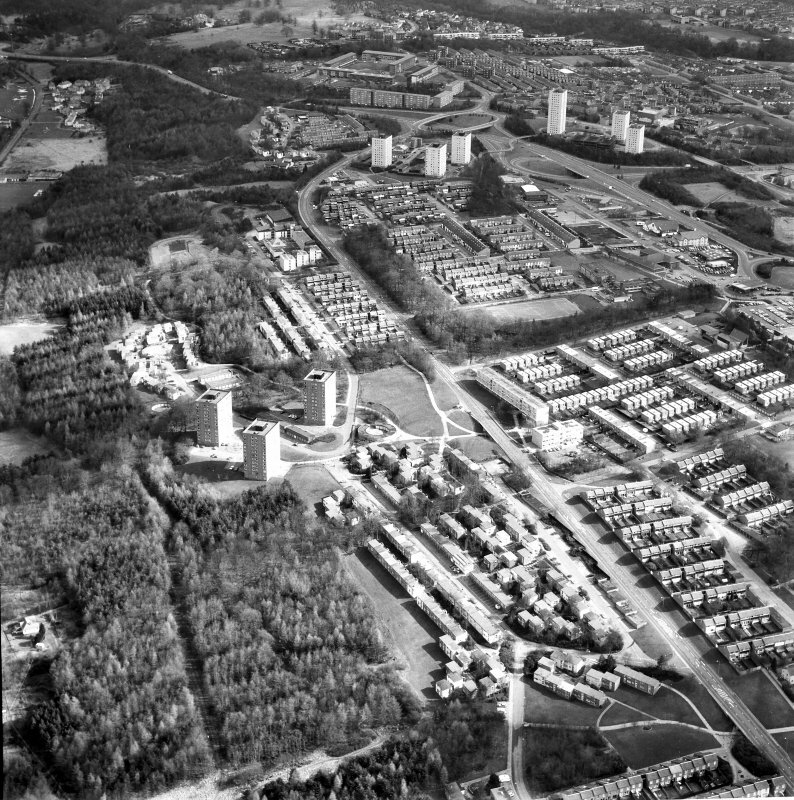 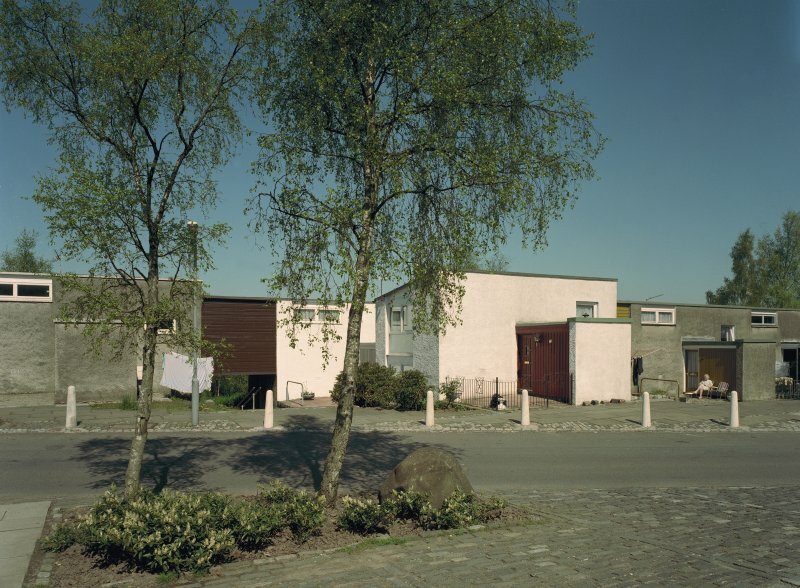 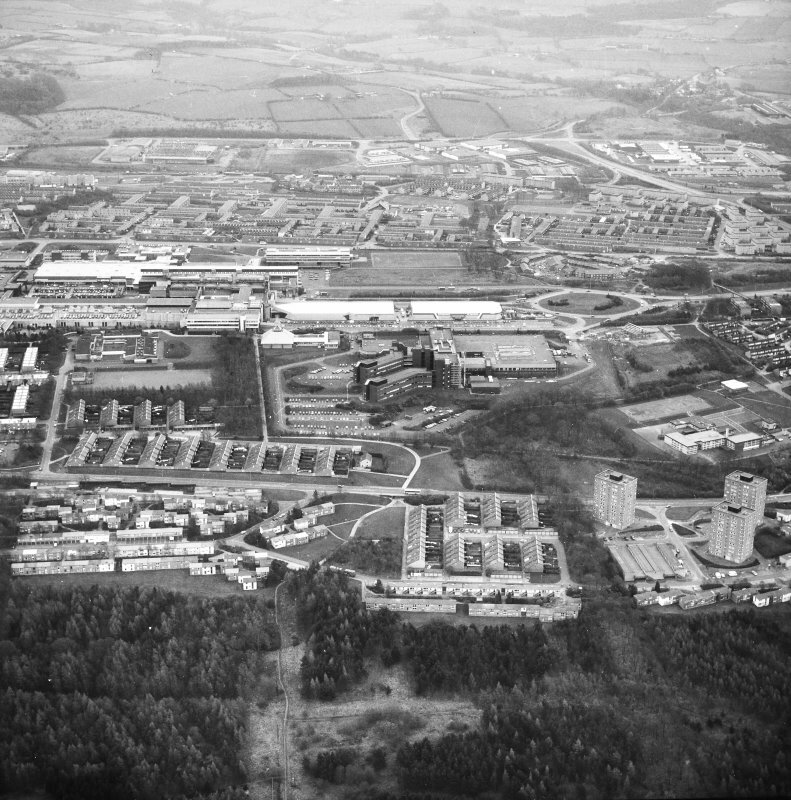 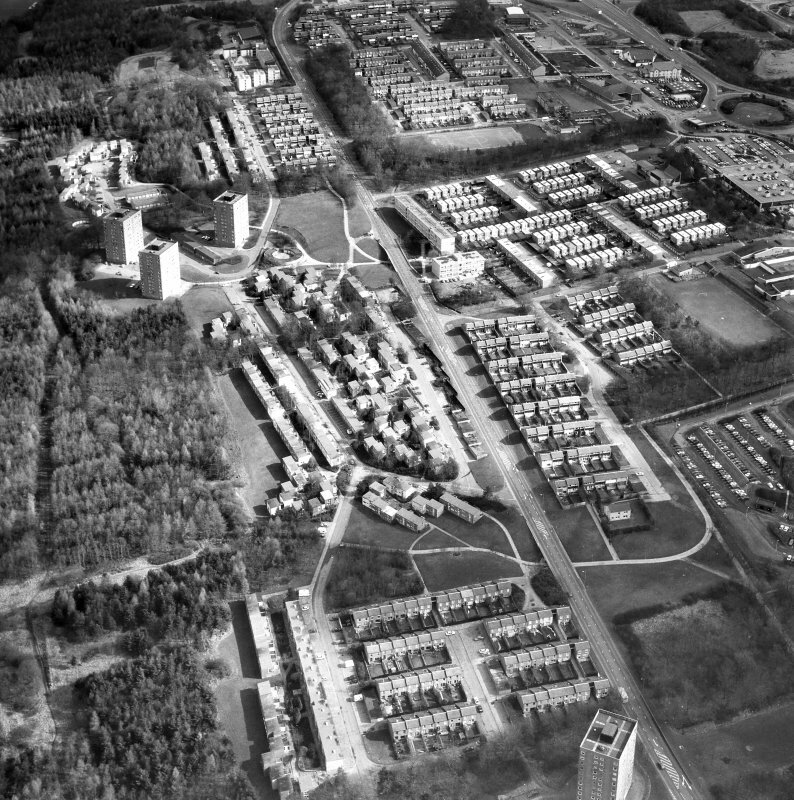 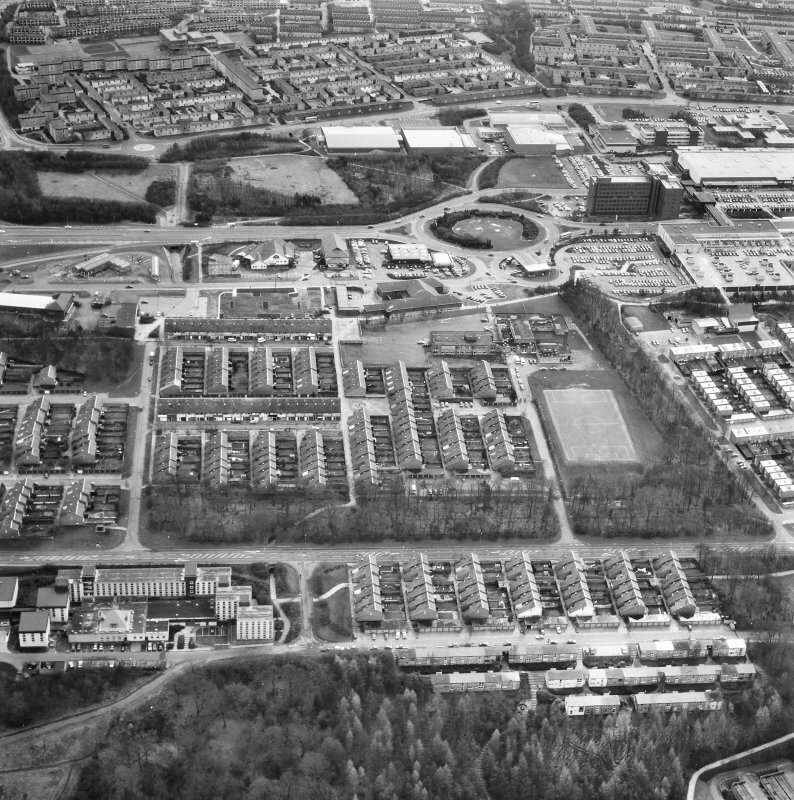 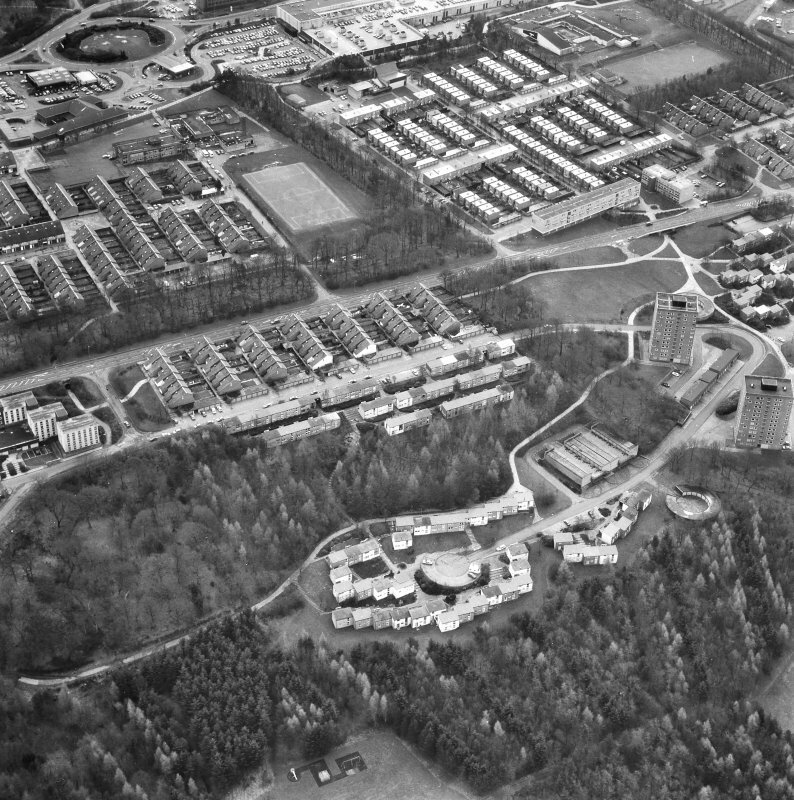 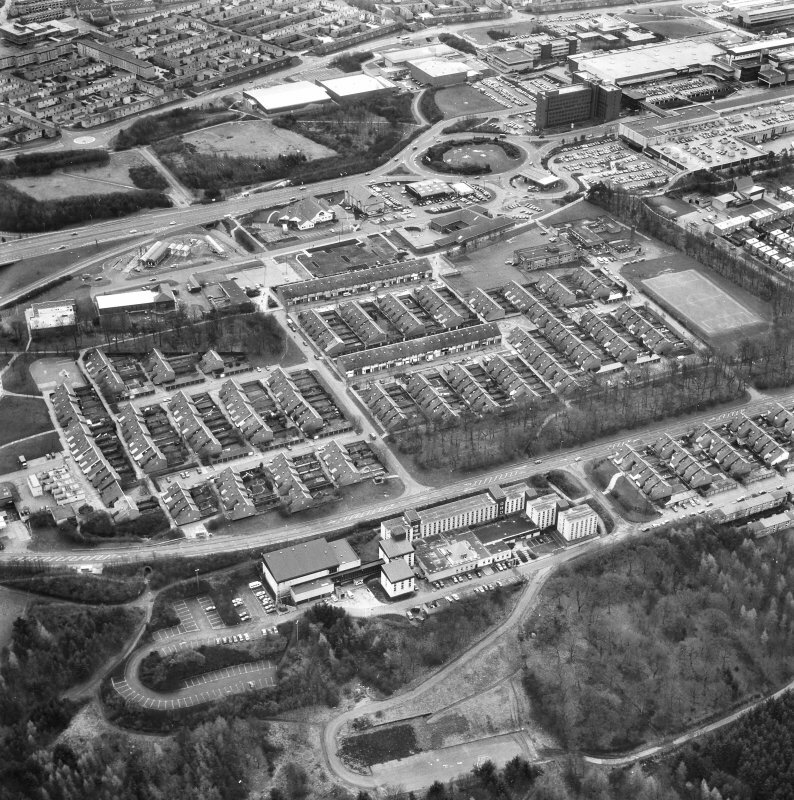 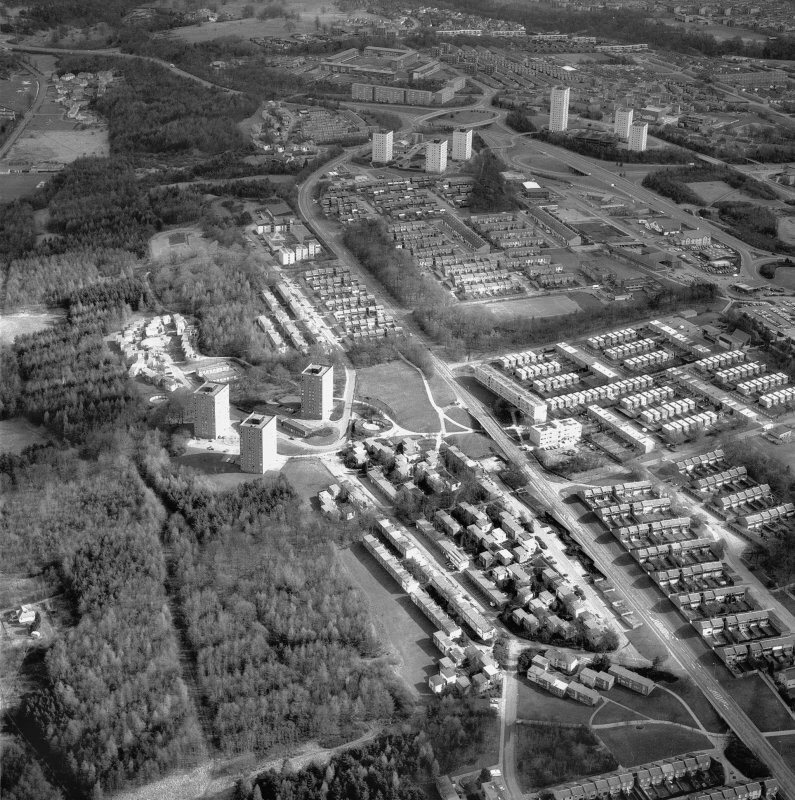 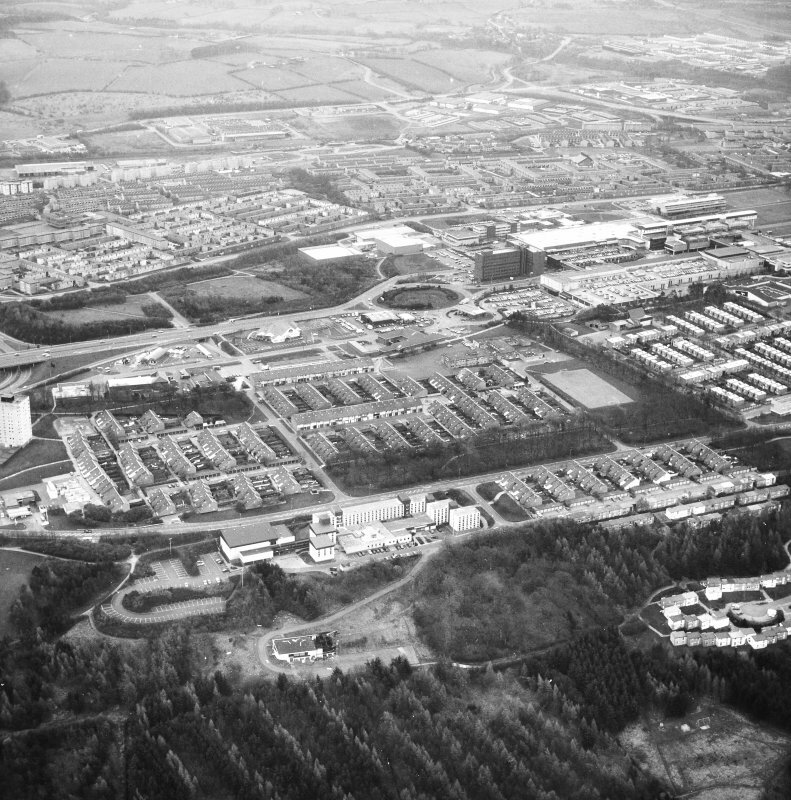 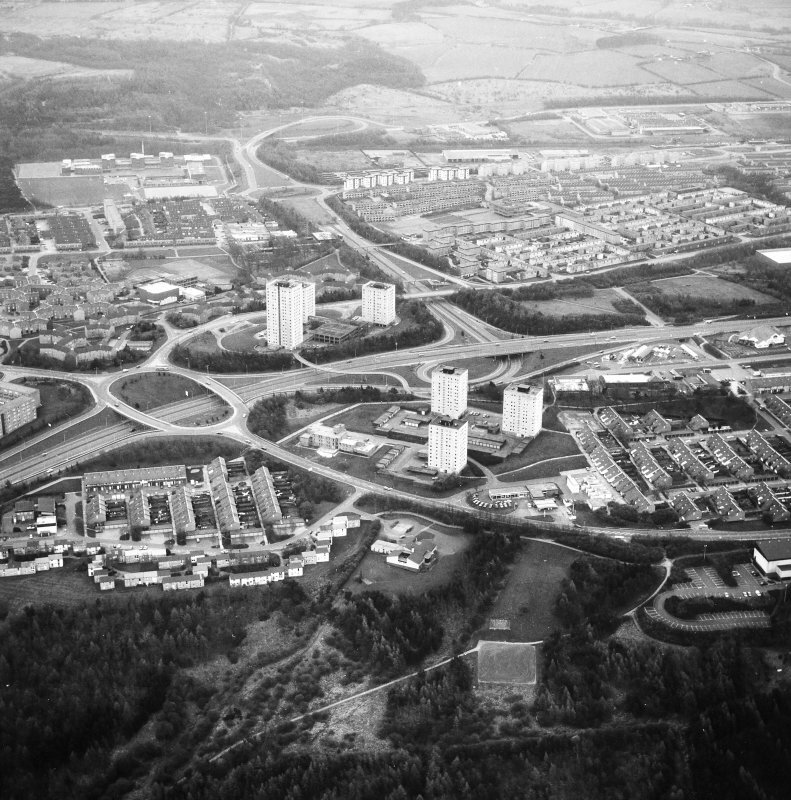 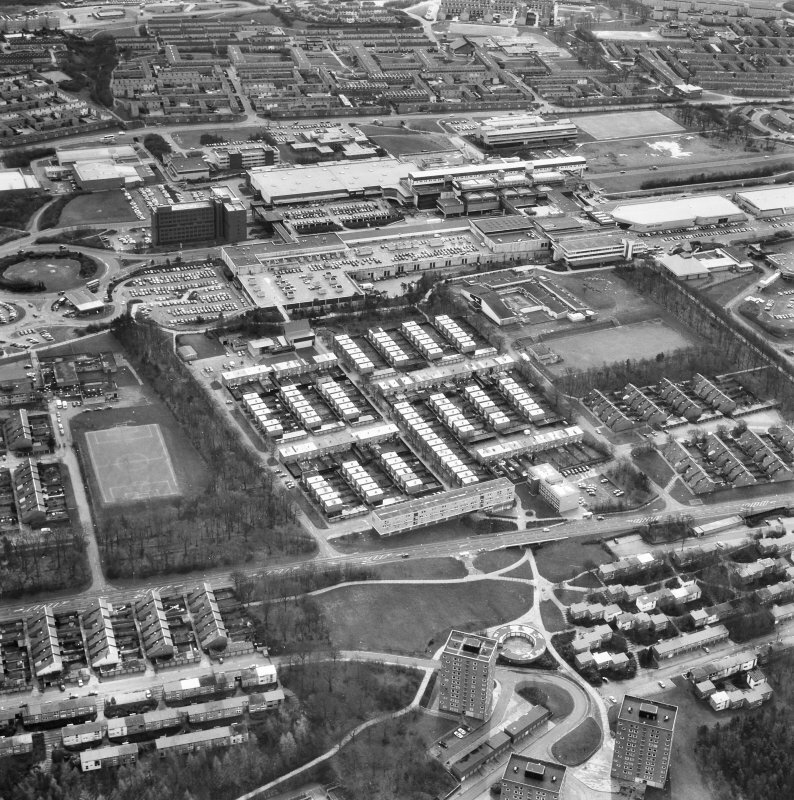 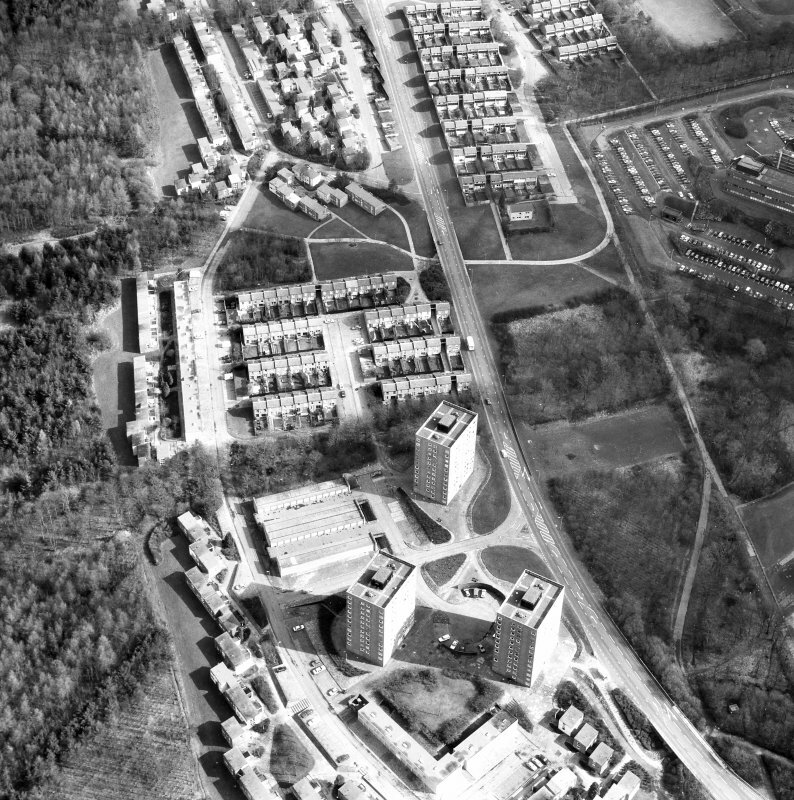 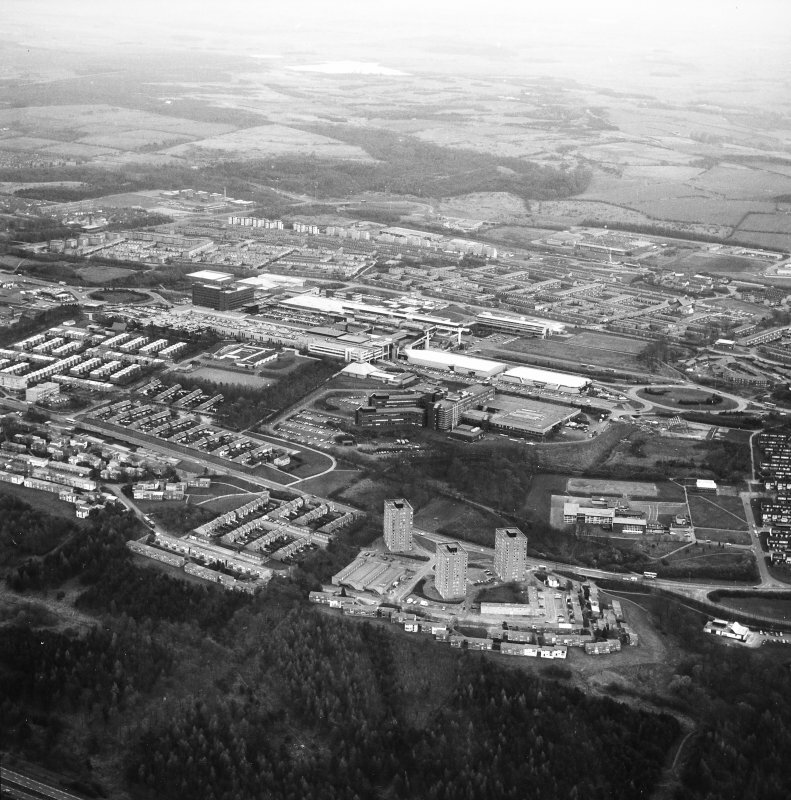 Cumbernauld, Seafar, aerial view. 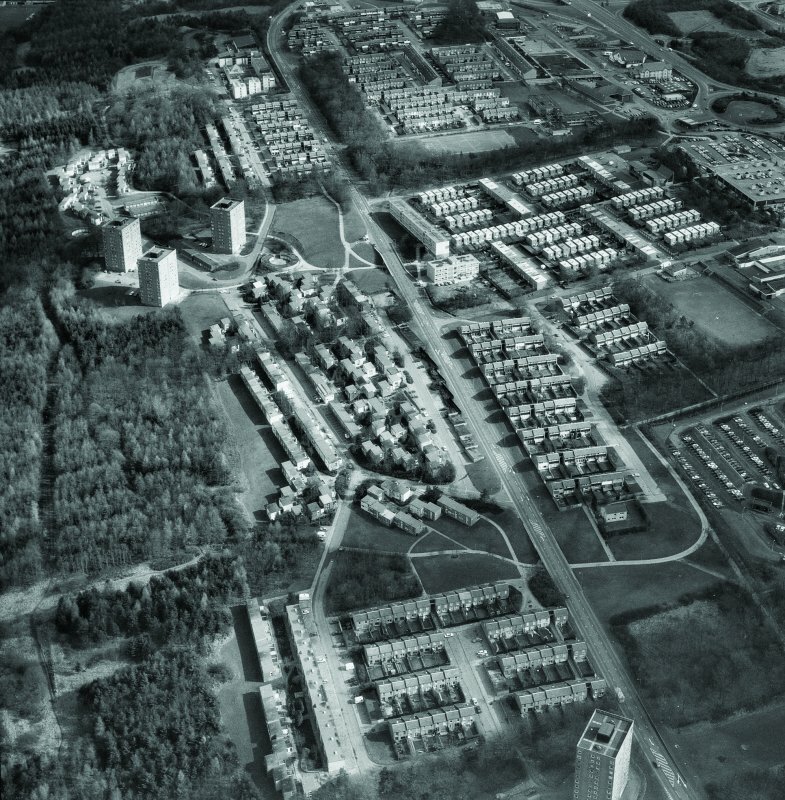 Digital image of B/62827. 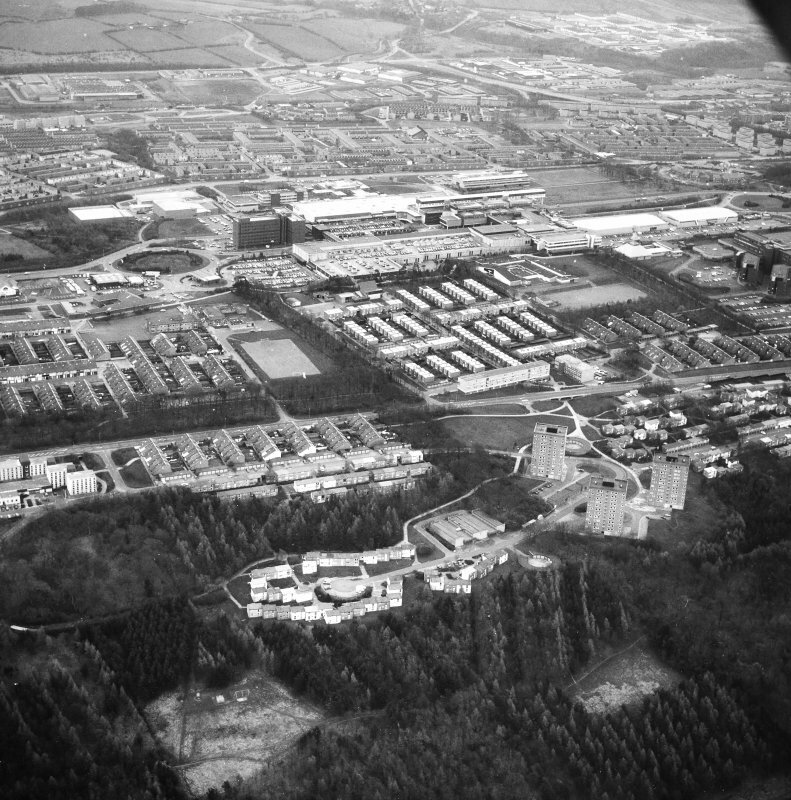 View from South-West. 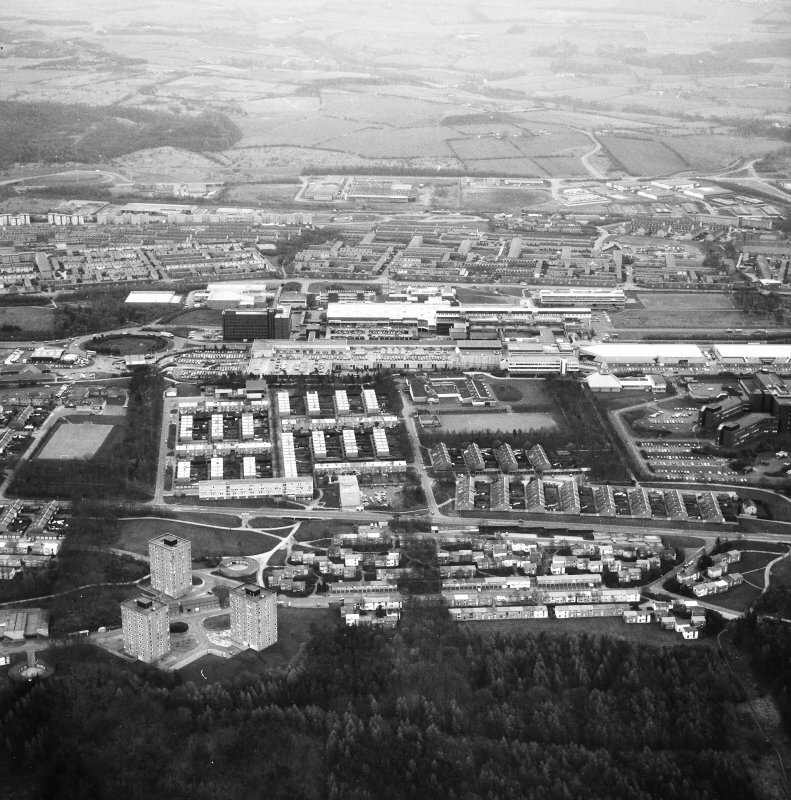 Digital image of B 30489 CN.